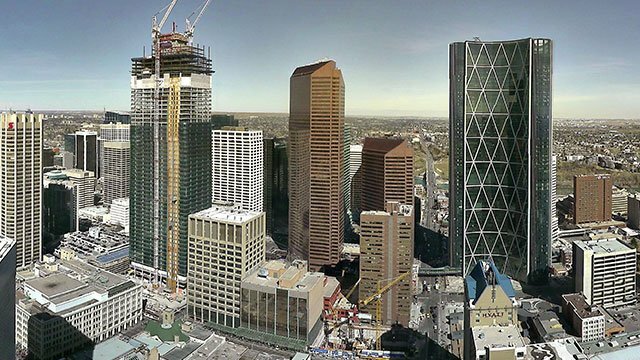 The world's most successful construction companies trust EarthCam's global experience and webcam technology to monitor, document and promote their projects. 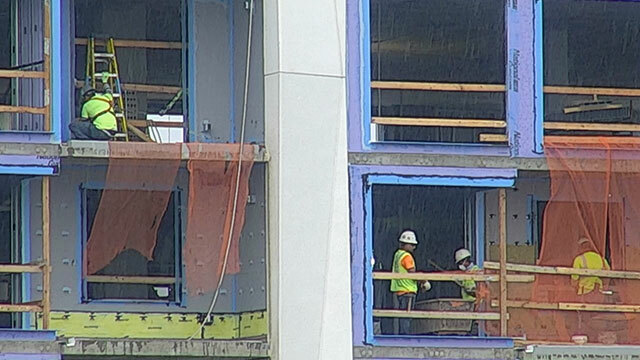 View jobsite activity live in streaming video or capture megapixel photographs for documentation and marketing. 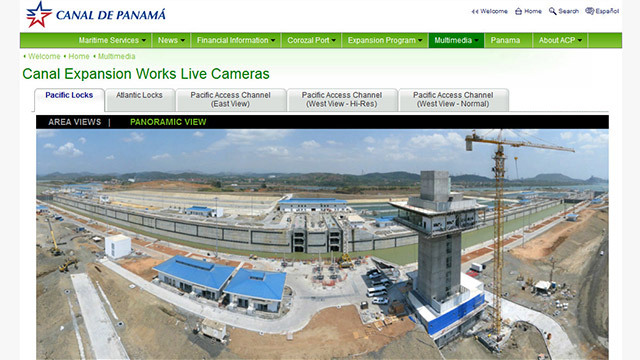 From space, air and ground, EarthCam covers your jobsite documentation needs. We will fly a satellite to map, monitor and measure the entire scope of any engineering or infrastructure project from 0.5-meter resolution imagery. The 0.5-meter resolution imagery is so accurate that it discerns an object on the ground approximately 16 inches in size using both multispectral imagery and panchromatic imagery. Monitor construction activity and track progress on the jobsite with high-quality construction camera technology. 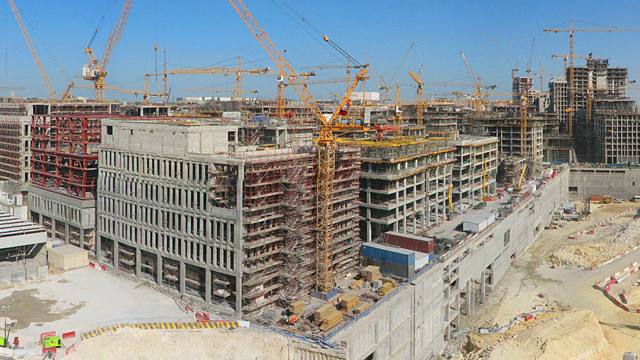 Rely on HD security recordings for real-time status updates regarding your entire project site, including the perimeter and surrounding areas. 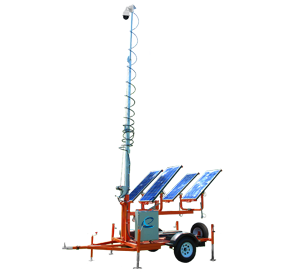 EarthCam systems are engineered for continuous observation, allowing you to protect important locations and critical infrastructure. Act as a virtual passport by delivering views of your construction project to viewers worldwide. 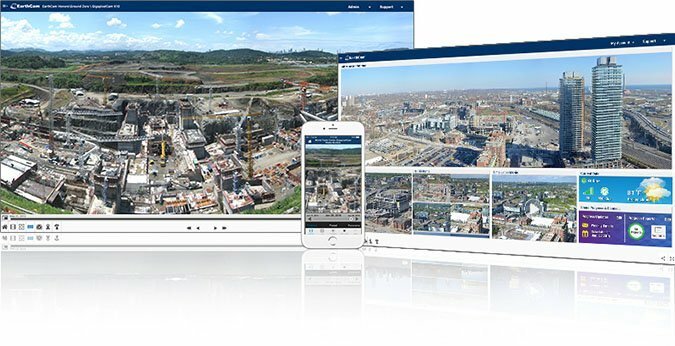 Send a powerful message about your international jobsite and your company using EarthCam's wide array of media marketing services. Increase public awareness, enthusiasm and gain new sales with an interactive webcam page created by our dedicated Website Development Team. Drive traffic to your website by sharing impressive images and video on social media sites such as Facebook, Twitter and YouTube. Discover the most intuitive, efficient, feature-packed suite of utilities enabling secure, web-based control of multiple camera systems through a local network or Internet connection. 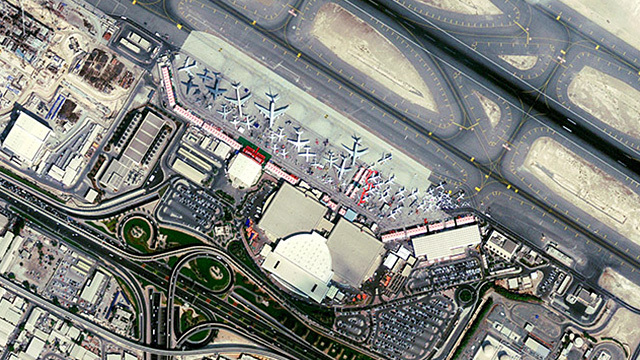 Since 2000, EarthCam has maintained a strong presence throughout key regions in the Middle East, including the UAE, Qatar, KSA, Egypt, Jordan, Bahrain and Oman. 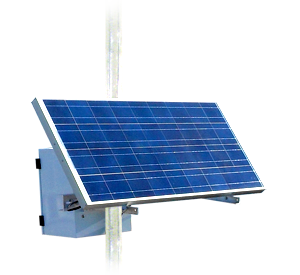 As experts in the GCC, we have designed systems to work reliably in the most demanding environments. With extensive experience installing and maintaining webcam networks worldwide, EarthCam provides a local support team for its clients in the region.